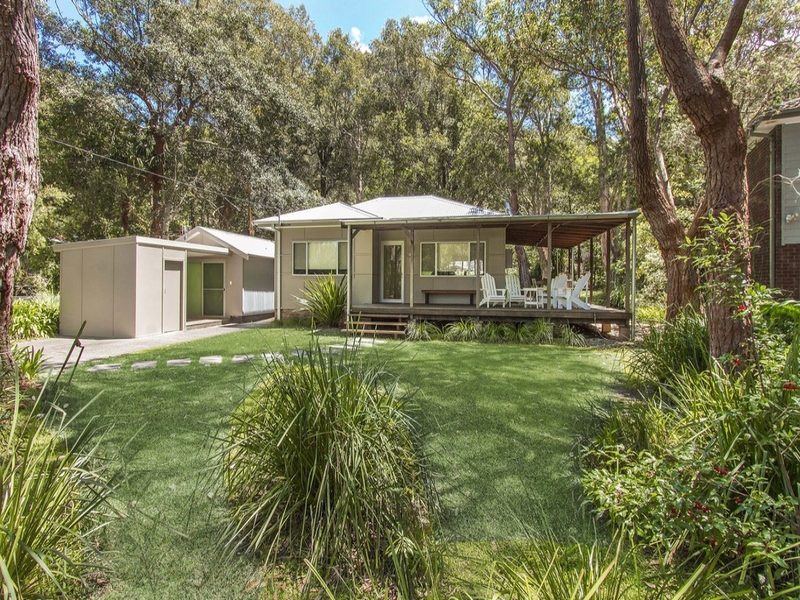 The ‘Verandah’ is a beautiful, fully-renovated 1950s Holiday Cottage with wrap around verandah and bunkhouse. This property is an ideal getaway for 2 families with children. Beautifully furhished coastal style, this property would be your peaceful place for your family getaway. Modern eat in kitchen with microwave and dishwasher. Main bedroom contains queen bed, bedroom 2 also contains queen bed. Bunkhouse contains 2 single beds (bunks), 1 single bed and a single day bed.